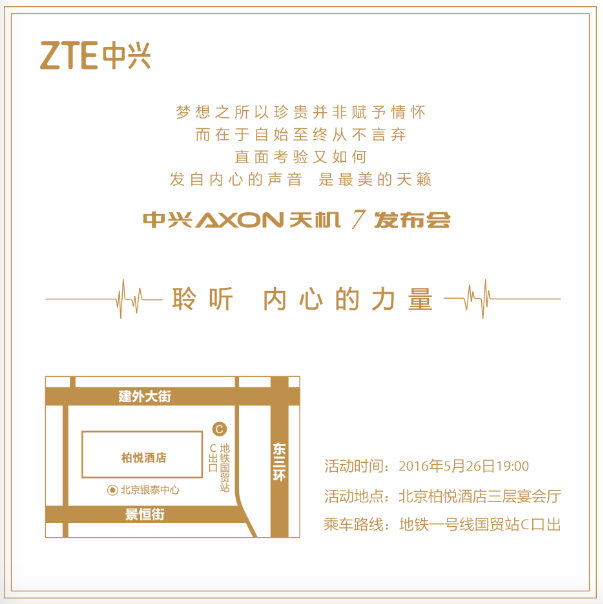 While everyone expected that ZTE will come out with Axon 2 smartphone, this time the Chinese OEM gave us a surprise as they have sent out the press invite for a smartphone launch on May 26 and it will be named as Axon 7. 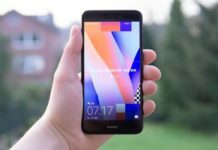 Now we don’t have any reasons why ZTE want to straightaway jump from Axon 2 to Axon 7, maybe because they want to get their number game right. We have Samsung Galaxy S7 and iPhone 7 both carrying the same number, so that might lead that to advantage. The AXON 7 recently certified by TENAA, revealing some of the major specifications of the device. It will be powered with Snapdragon 820 with 5.5 inch full HD display on top of it. 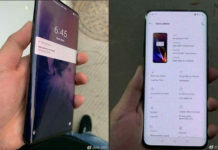 It’s powered with 4 Gigs of RAM with 64 GB internal memory and includes 20 mega pixels rear camera, 8 mega pixel selfie camera and the rumored price of the device is $599.